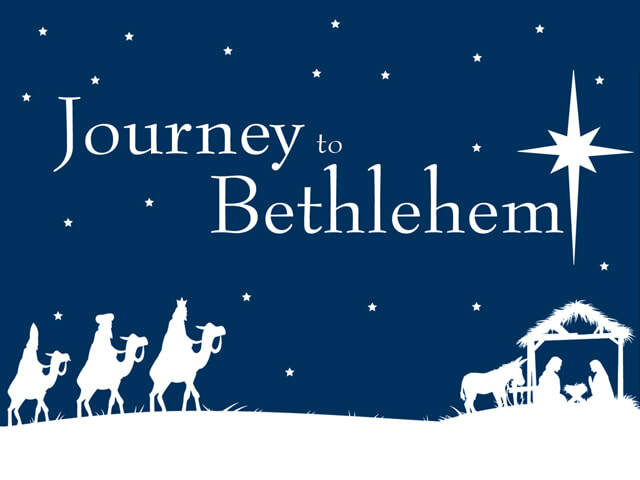 Journey to Bethlehem is an exciting and interactive experience that will bring to life the story of Jesus. Join us on a hayride(dress warm) as we travel back over 2000 years to witness the Christ child, encounter wise men, shepherds, and Roman soldiers along the way. It is an innovative way to experience the birth and celebration of Christ Jesus. Discover various stations displaying live actors and animals in scenes from the birth of Christ through his resurrection. The event is completely free and open to the entire community. We encourage you to dress comfortably and dress warm as the entire event is outdoors. We provide hot chocolate, cookies, and light snacks for you while you are waiting for your hayride and after to warm up! For questions and reservations for large groups please contact the camp at 810.664.8040, mcyc@mcyc.org, or fill out the large group reservation at the bottom of the page. Hayrides leave every 15 minutes.